Moving can be tough. Especially when you are moving from, or to, a 3rd floor flat in the centre of Edinburgh. Keep BSR in mind for your flat moves. 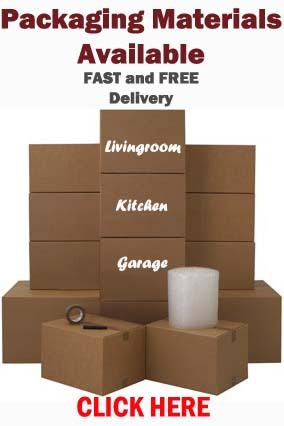 Whether you are a student moving a few items from one 3rd floor flat to another, or you are needing the full move carried out from a 4 bedroom 3rd floor flat. We would provide the appropriate size team to carry this out with ease. We have teams of well mannered, well presented, hard working physically fit staff who will work there socks of to help this process go as smoothly as possible for you. 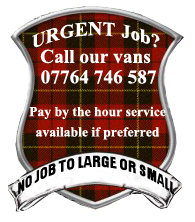 For a free no obligation quotation please do not hesitate to contact us. 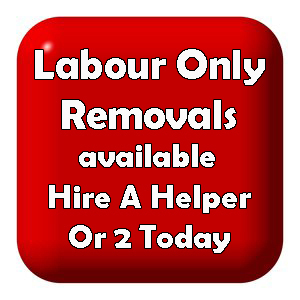 This entry was posted in Removal Services Edinburgh, Lothians and Fife and tagged city centre removals Edinburgh, flat moves edinburgh, flat removals Edinburgh, Furniture Removals Flats Edinburgh, Move Flats In Centre Edinburgh, Moving Flat Edinburgh. Bookmark the permalink.